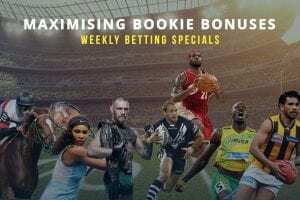 WITH the minutes counting down to the Wednesday races at Bendigo, both Sportsbet and Crownbet have offered racing specials for punters needing a hand on hump day. 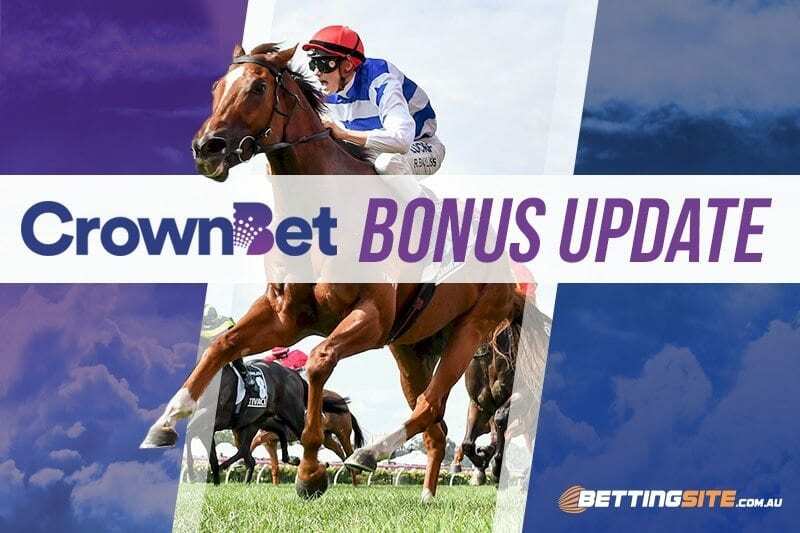 Crownbet’s bonus is centred around its popular Crown Rewards Points program, while Sportsbet is offering a charge up on its Power Play feature. These are two specials worth keeping an eye on – both offering an ideal way to start what is an interesting day of racing in sunny Bendigo. 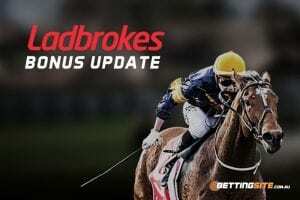 There is $80,000 in CrownBet Rewards Points up for grabs at Bendigo today. What do you have to do to get them? Place a fixed odds win bet on one of the first four races and if your horse finishes second or third, you’ll share in $20,000 worth of CrownBet Rewards Points each race. The less people that back your runner, the more Rewards Points you’ll get your hands on. Sportsbet is getting in on the action at Bendigo too. If you place a fixed odds win bet on the first two races and if your horse doesn’t win, you’ll get an extra Power Play. 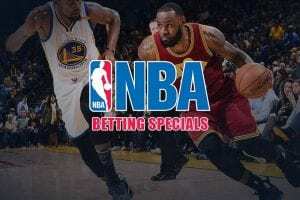 You can use the Sportsbet Power Play to increase the odds of any sporting or racing bet that you’re about to place, but Power Plays are limited, so make sure you use them wisely!